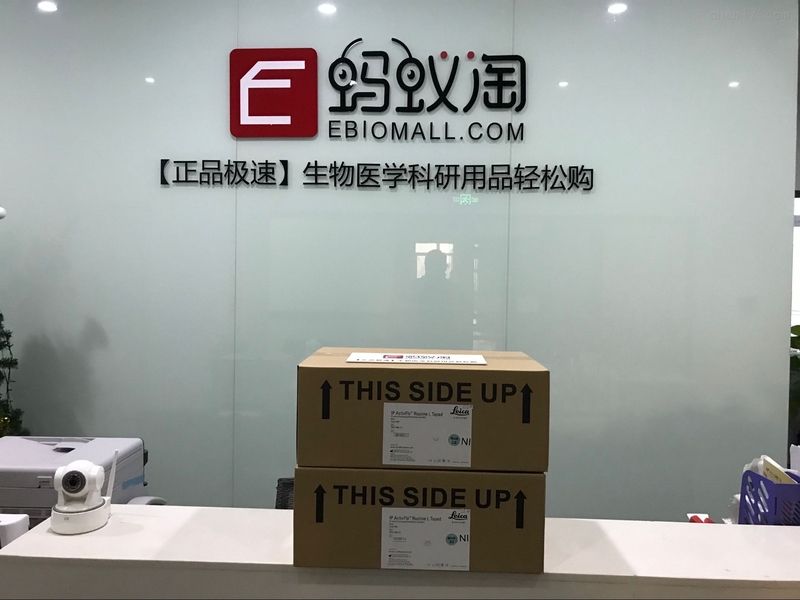 Cellmaxim是一种独特的抗支原体试剂，含有大环内酯和喹诺酮的独特组合。 Cellmaxim Plus具有抗支原体，革兰氏阳性菌，革兰氏菌和真菌的活性。 在Celmaxim Plus处理期间不需要添加青霉素 - 链霉素和两性霉素B. Cellamaxin Plus is a combination of cellmaxin and antifungal compounds. Cellmaxim is a new antibiotic formulation specially designed to protect cell culture system from mycoplasma contamination. Cellmaxim is a unique anti-mycoplasma reagent that contains a unique combination of macrolide and quinolone. Cellmaxim Plus is active against mycoplasma, Gram+ bacteria, Gram- bacteria, and fungi. There is no need to add Pencillin-Streptomycin and amphotericin B during Celmaxim Plus treatment.